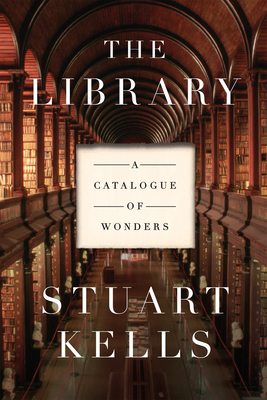 STUART KELLS is an author and book-trade historian. His 2015 history of Penguin Books, Penguin and the Lane Brothers, won the prestigious Ashurst Business Literature Prize. Rare, his critically acclaimed biography of Kay Craddock--the first female president of the International League of Antiquarian Booksellers--was published in 2011. An authority on rare books, Kells has written and published on many aspects of print culture and the book world.